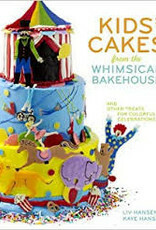 Chocolate fairies dance atop a woodland cake surrounded by magic wands and tea party cupcakes; extraterrestrial cupcakes orbit a 3-D rocket cake; a spooky mummy mask cake watches over pudding-filled chocolate cauldrons. 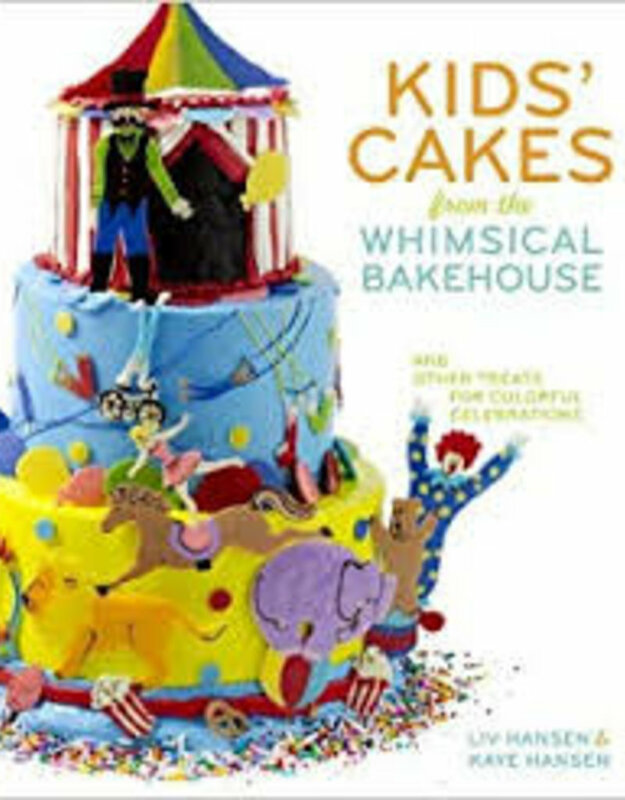 Ranging from simple to advanced, the recipes and designs in Kids’ Cakes from the Whimsical Bakehouse build your skill set so that even novices can ultimately create every vibrantly decorated, delicious treat in this inspiring book. Kids’ Cakes also offers “Plain and Simple” variations for busy days, and suggestions for involving little helping hands (and boosting their confidence, too) with “Kids Can” tasks.